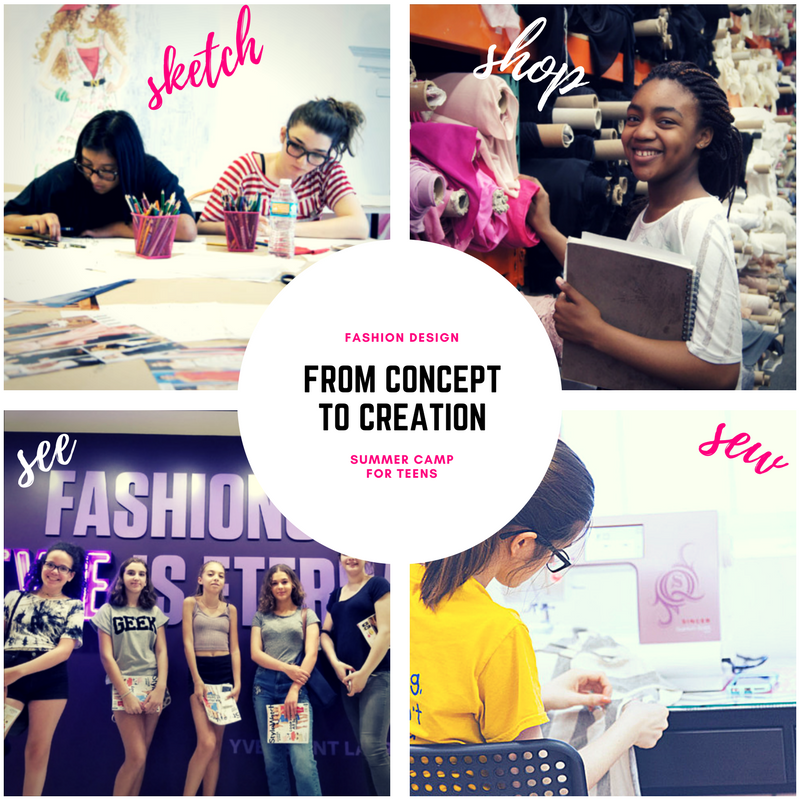 Our Fashion Design Summer Camp is a day camp that runs between the hours of 9:30am-4:00pm. We do not provide any supervision outside of the hours of 8:30am-5pm. The Fashion Class studio is located near Time Square 42nd Street, Bryant Park and Herald Square.